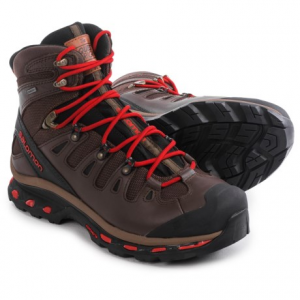 The Salomon Men's Quest Origins 2 GTX Hiking Boot is a rugged hiking boot that conquers towering peaks, hardwood forests, and intermittent stream crossings with weatherproof protection and aggressive traction. 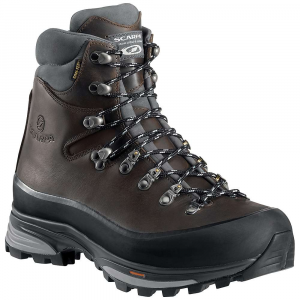 Gore-Tex Extended Comfort provides the legendary waterproofing you've come to expect from Gore-Tex, but with higher levels of breathability during active use on the trail. 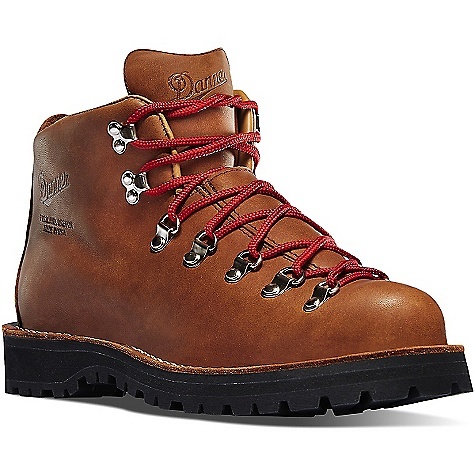 The full-grain leather upper is tough-wearing, resisting trail abrasion while promoting smooth-wearing comfort. Absorbing excess shock, the Ortholite footbed promotes excellent cushioning with every step. Salomon's 4D Advanced Chassis combines dynamic support with sure-footed stability needed for technical trails. 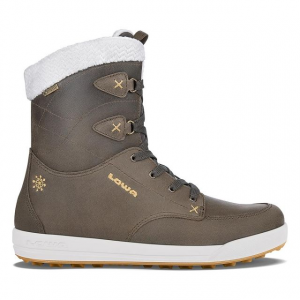 To ensure maximum grip, the Contagrip sole combines multiple rubber densities with aggressive lugs for optimal traction when you're peak-bagging or navigating across forests. 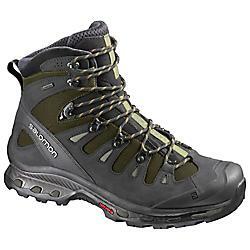 Salomon Footwear Quest Origins 2 GTX Backpacking Boot - Women's-Pinot/Noir-Medium-5 L390274005. 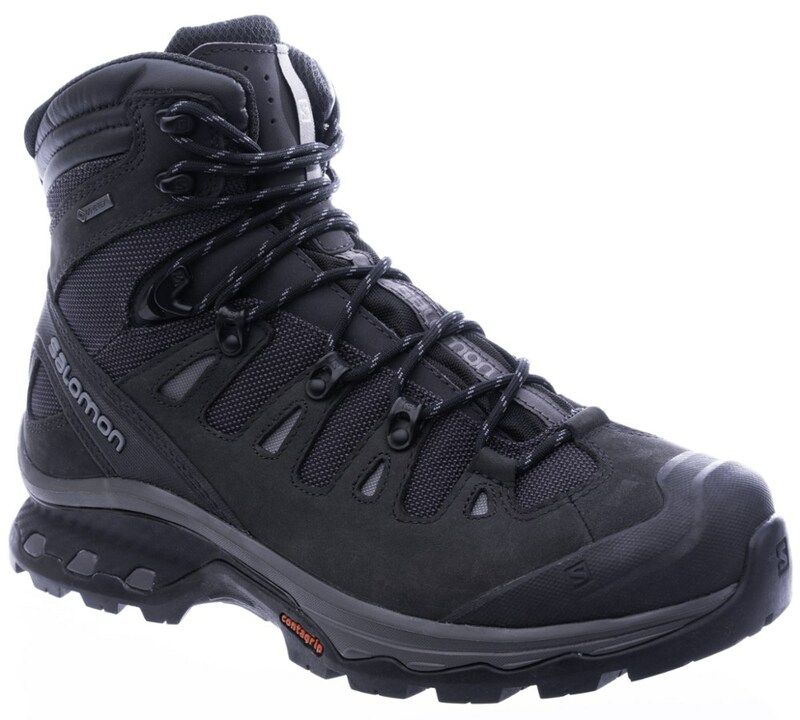 The Salomon Quest Origins 2 GTX is not available from the stores we monitor. It was last seen October 7, 2018	at Backcountry.com.